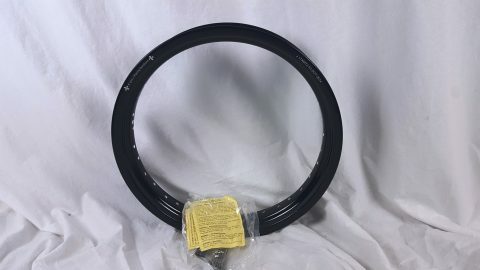 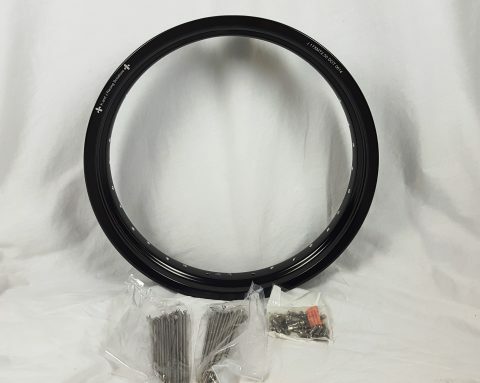 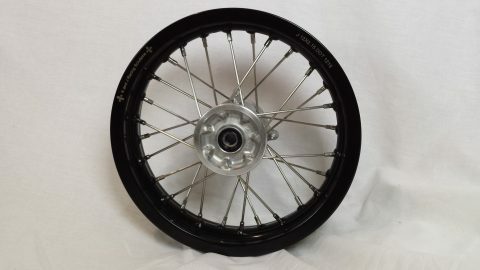 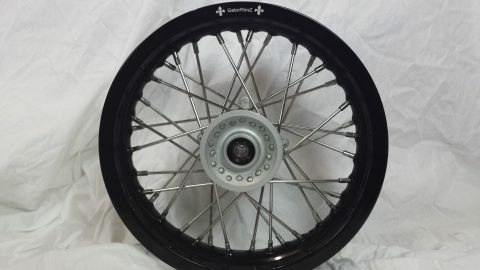 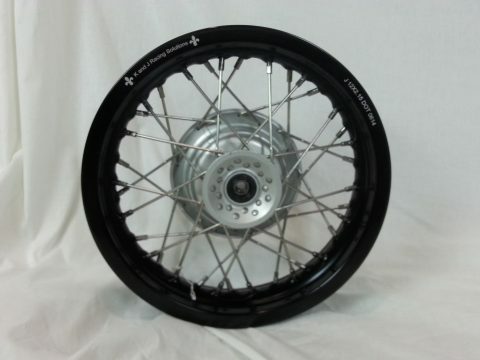 Engineered rim and spoke kits for Japanese minis and super minis. 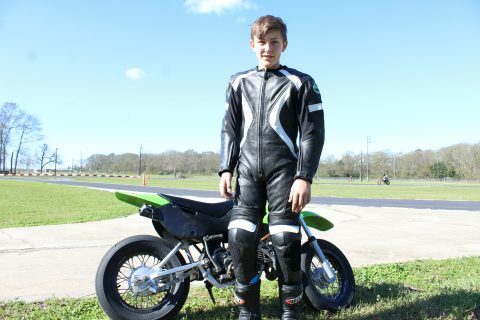 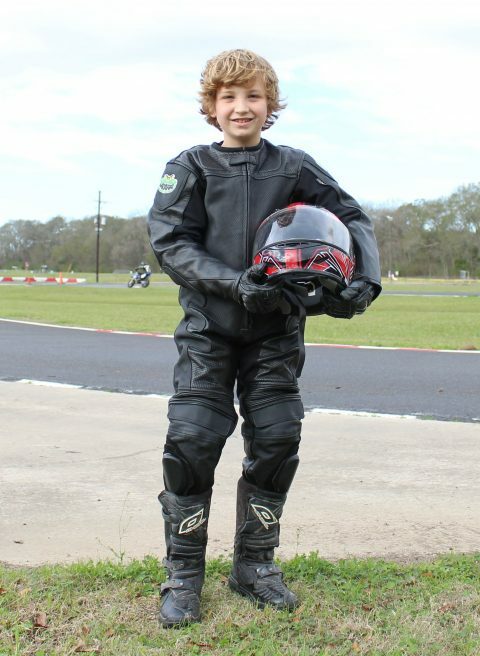 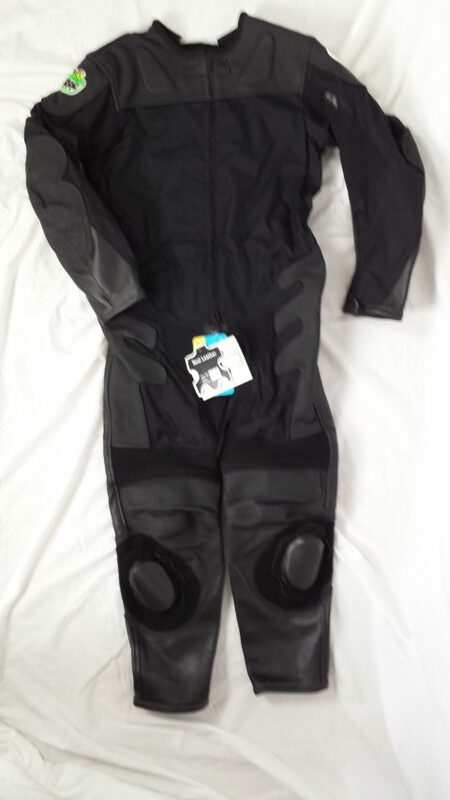 GatorSkinZ high quality children's' full leather and Cordura half leather road racing suits will make Mom happy without breaking the bank! 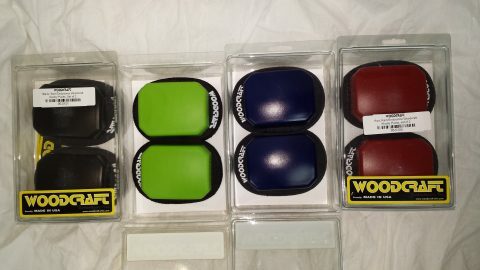 They are available in black, red, blue and green. 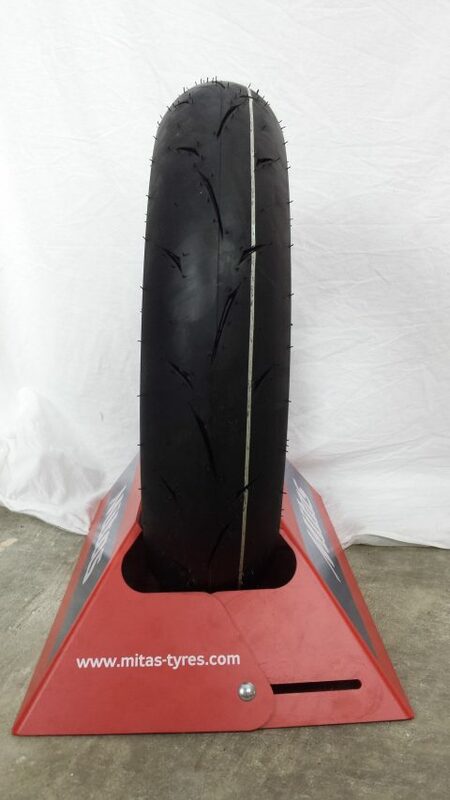 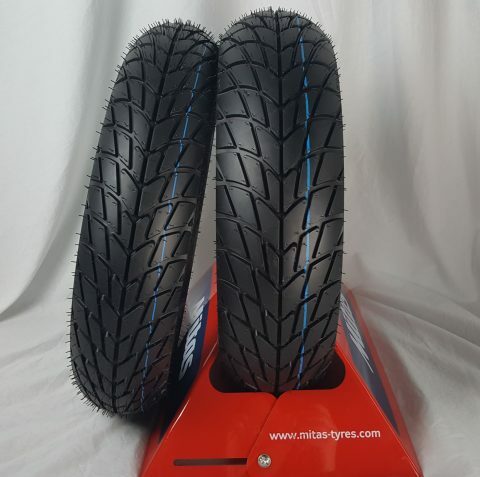 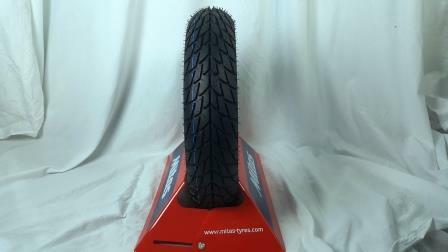 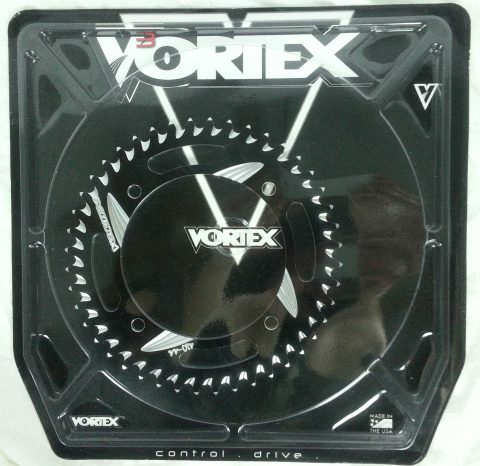 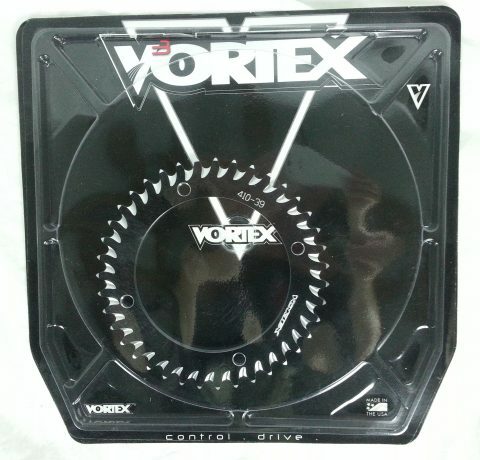 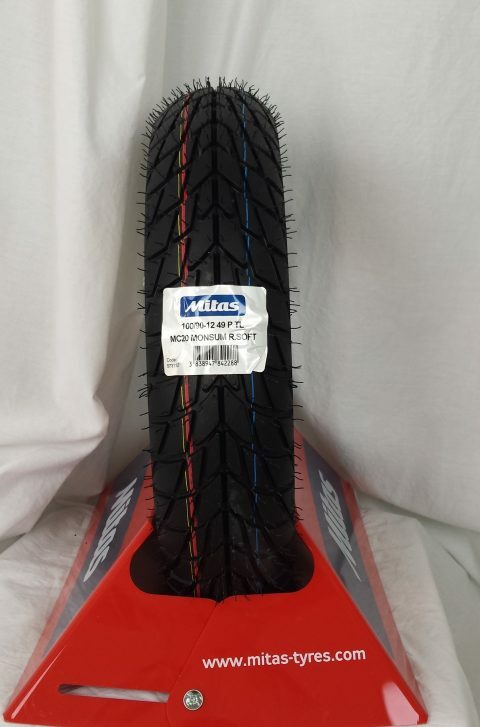 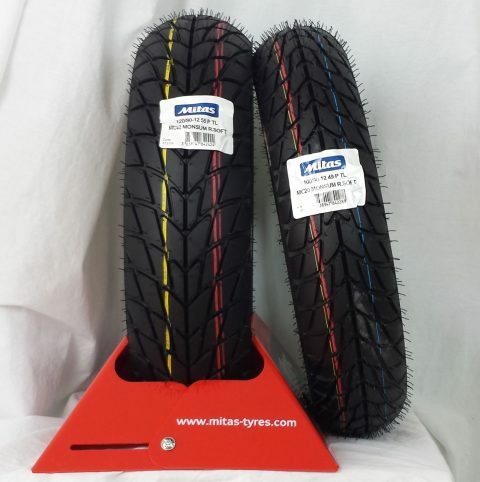 Get the full use of your 12" tires! 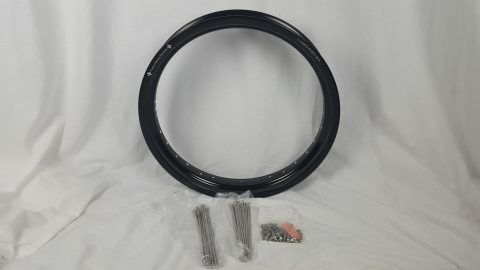 Stop pinching them with rims that are too narrow. 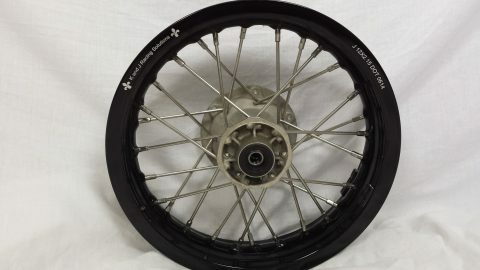 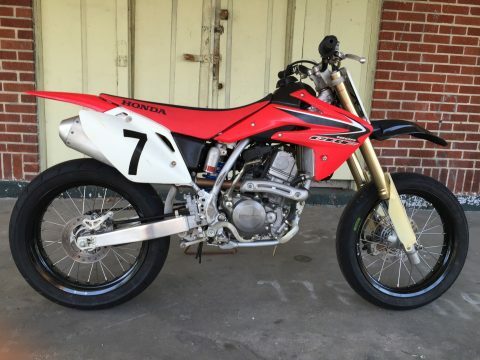 Our 2.15" front and 2.50" rears are the same size that Honda and Yamaha developed for their bikes; why should you be disadvantaged? 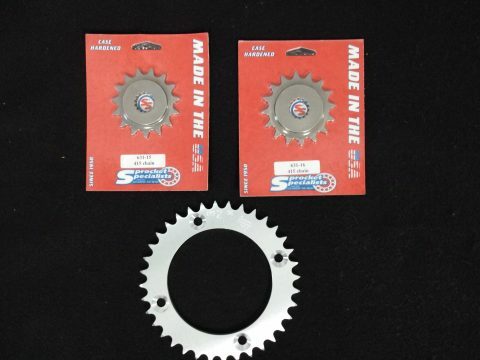 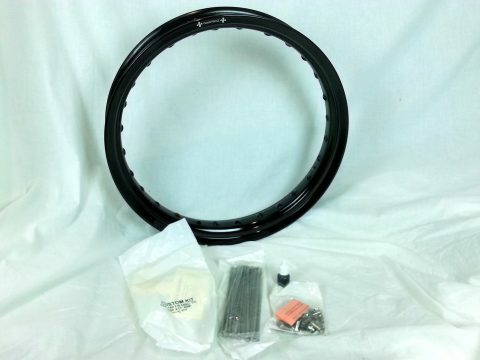 Our kits include the highest quality American made spoke from Buchanan's Rim and Spoke. 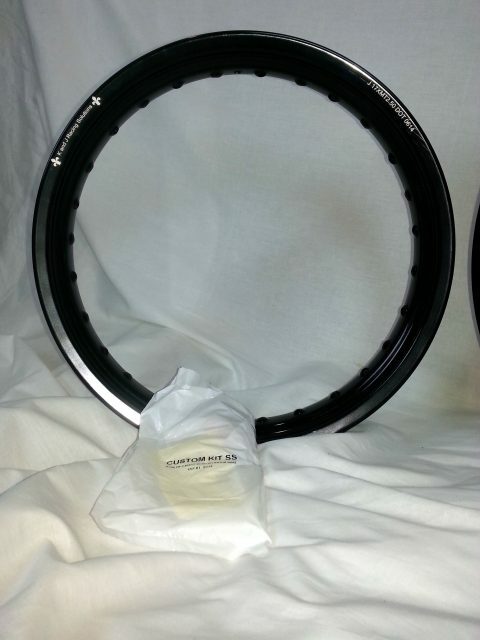 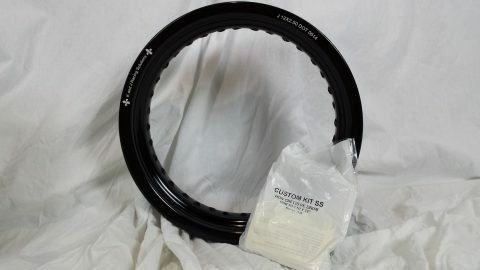 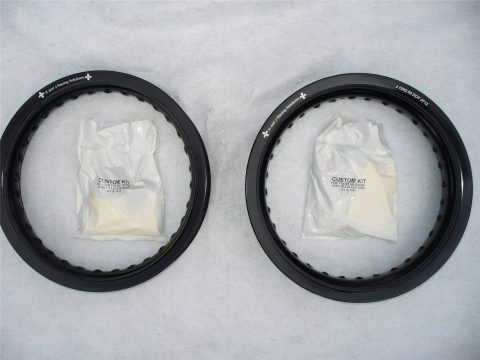 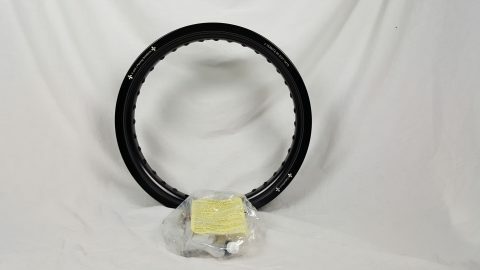 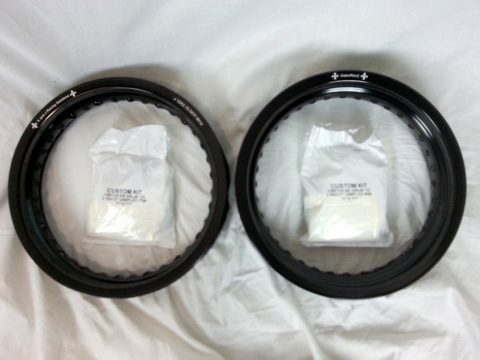 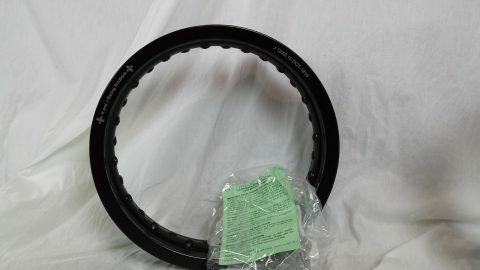 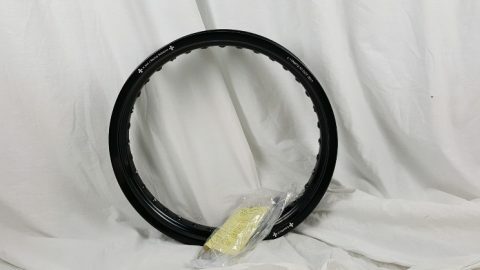 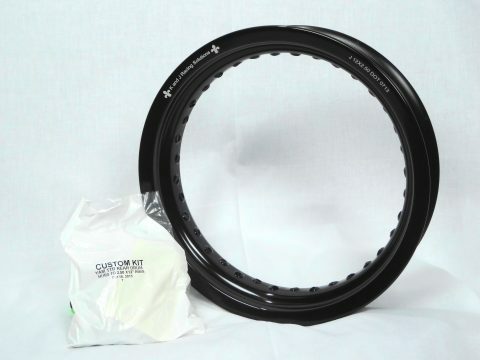 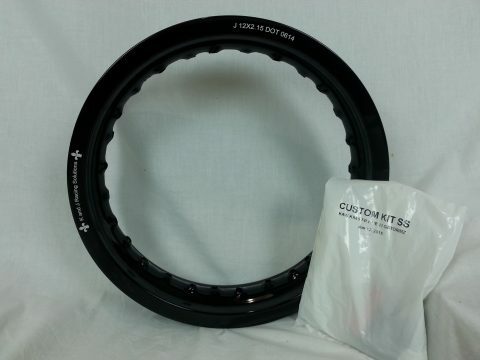 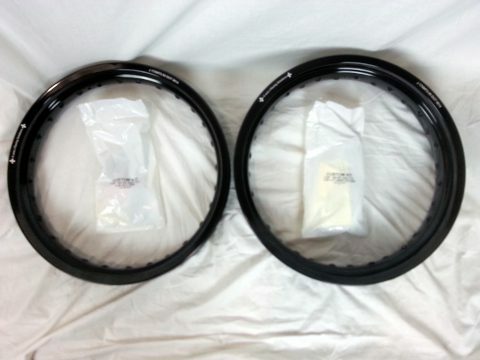 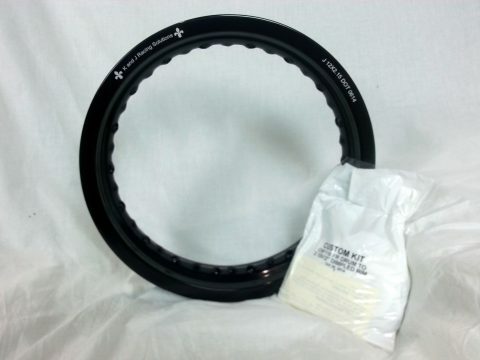 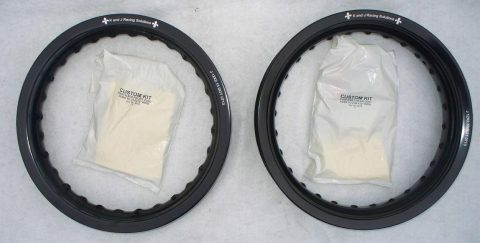 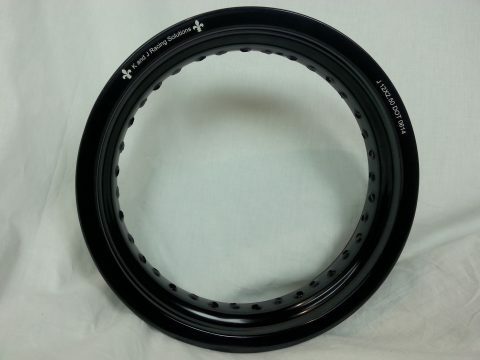 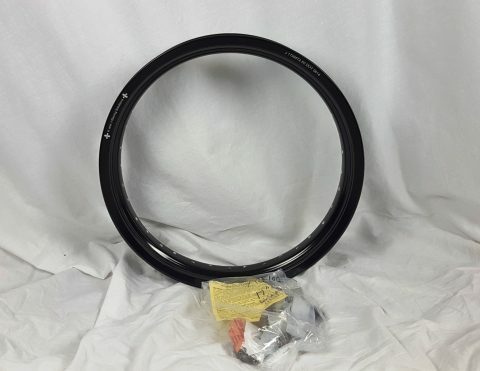 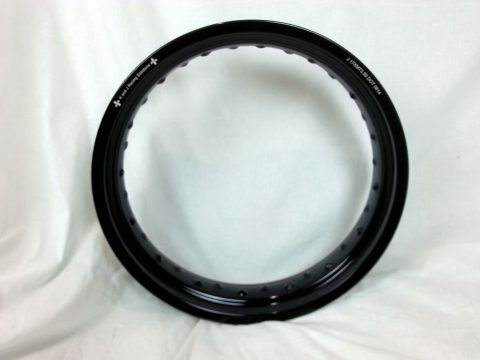 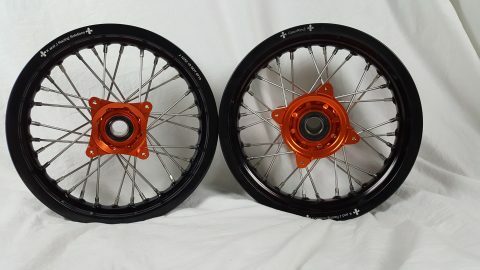 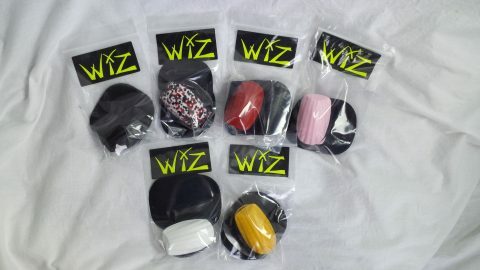 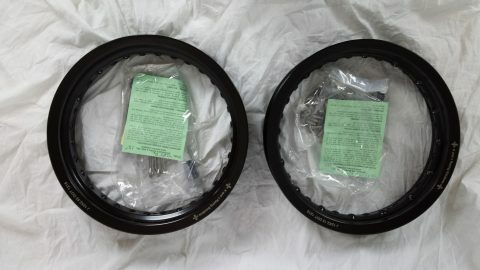 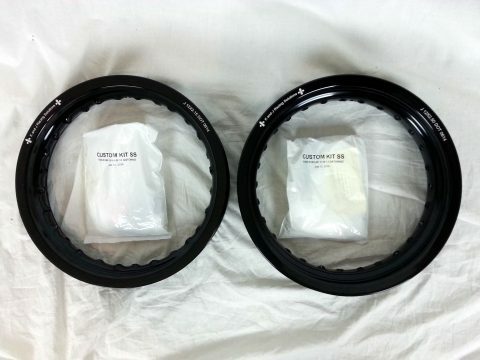 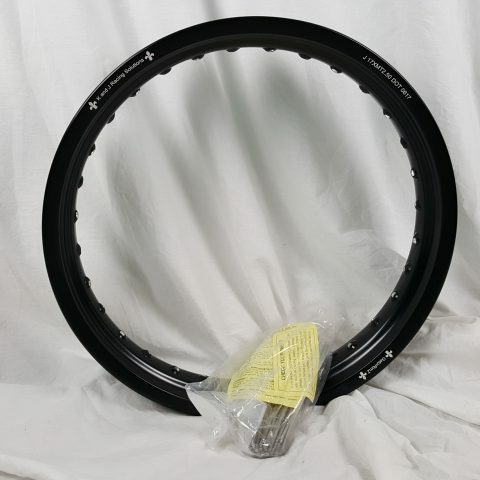 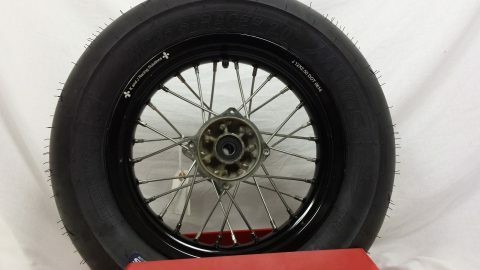 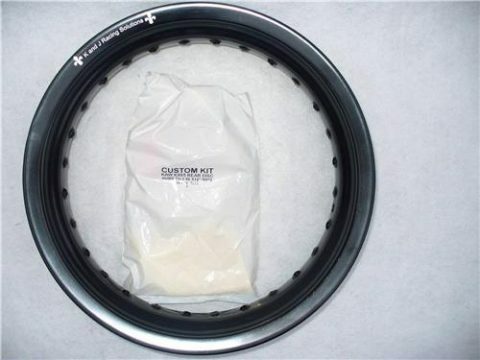 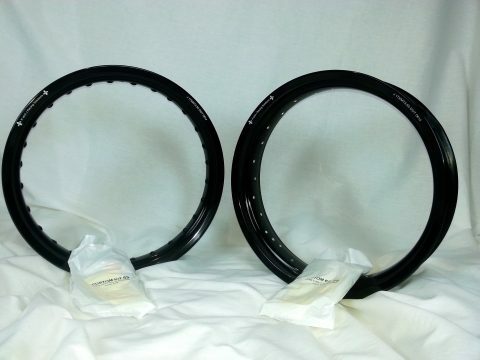 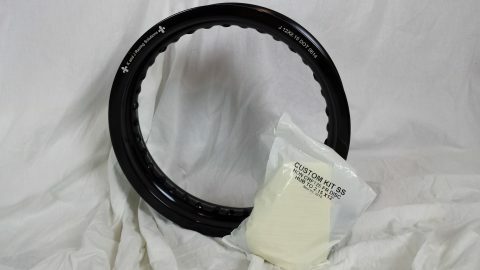 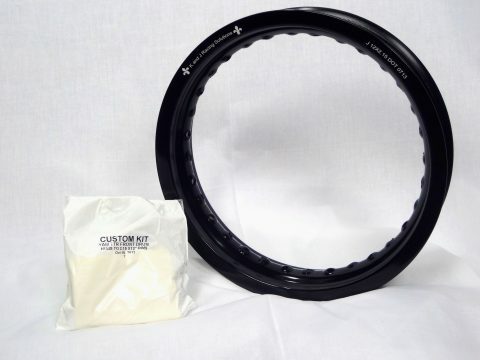 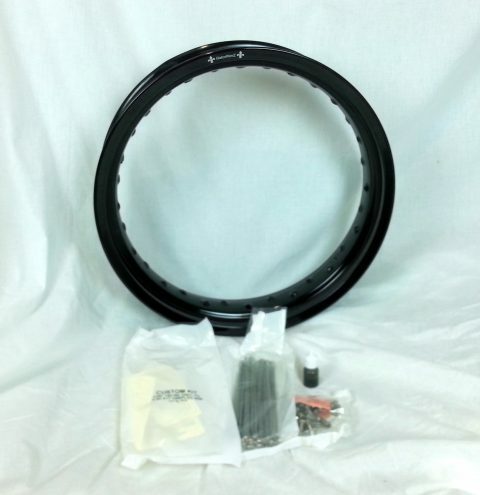 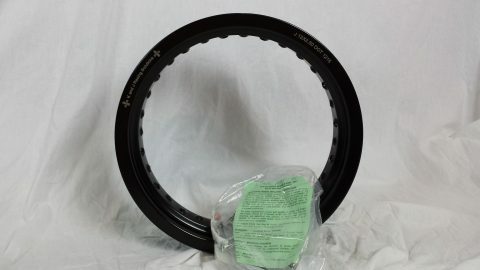 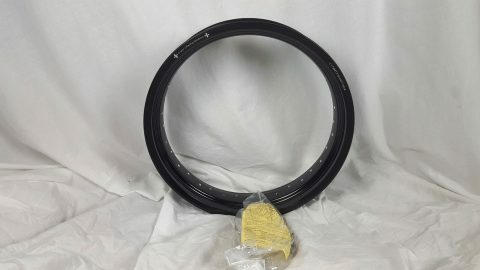 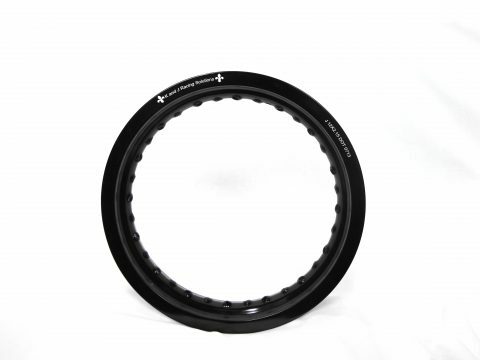 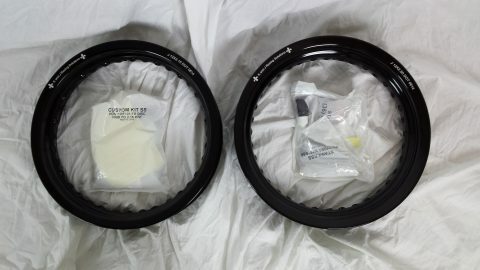 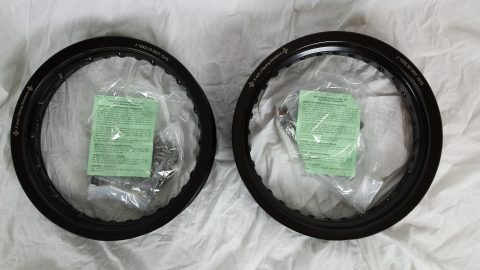 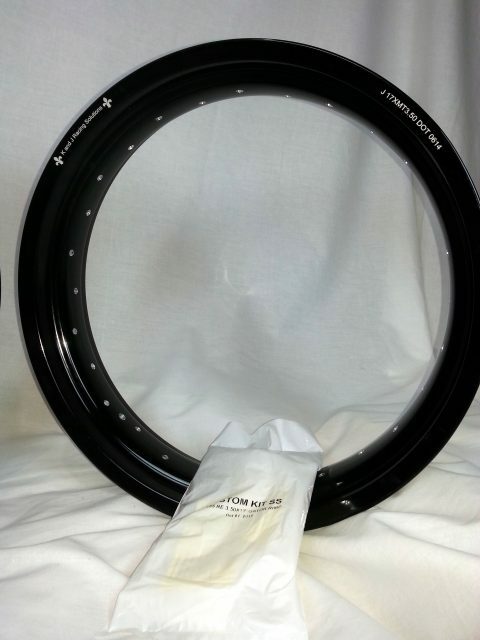 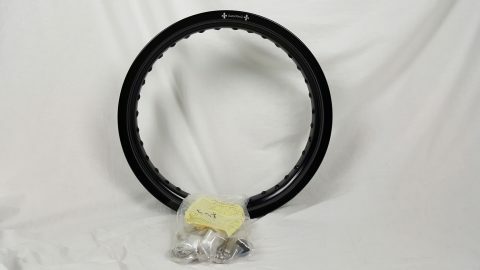 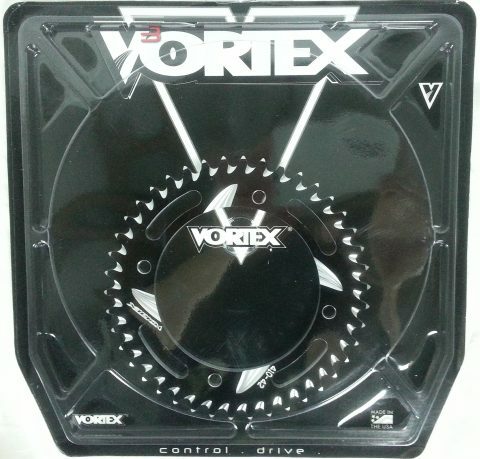 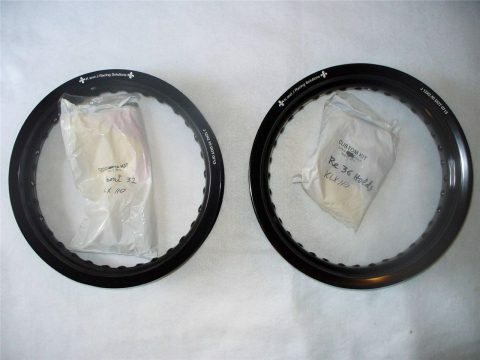 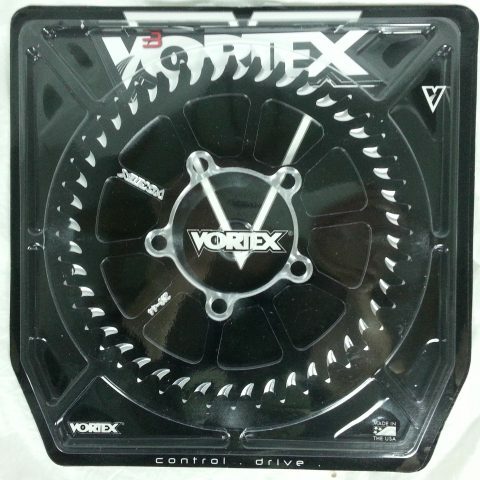 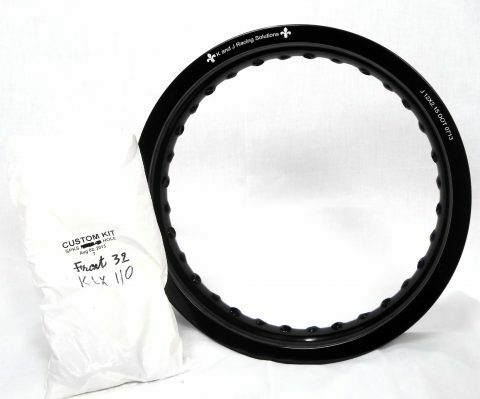 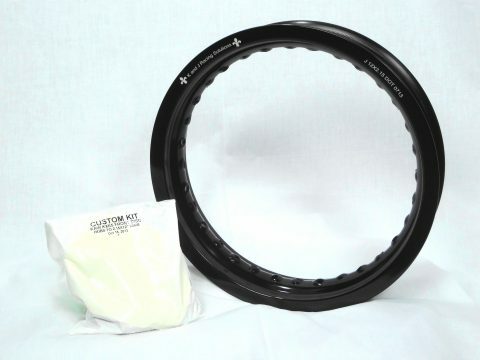 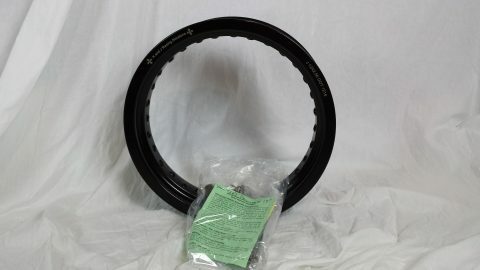 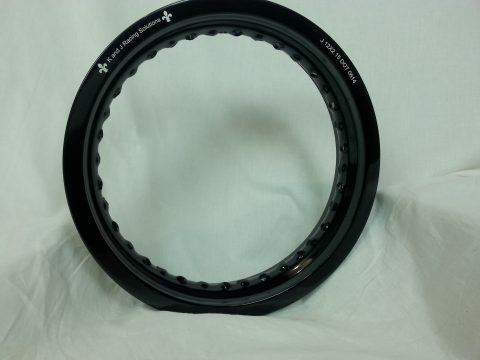 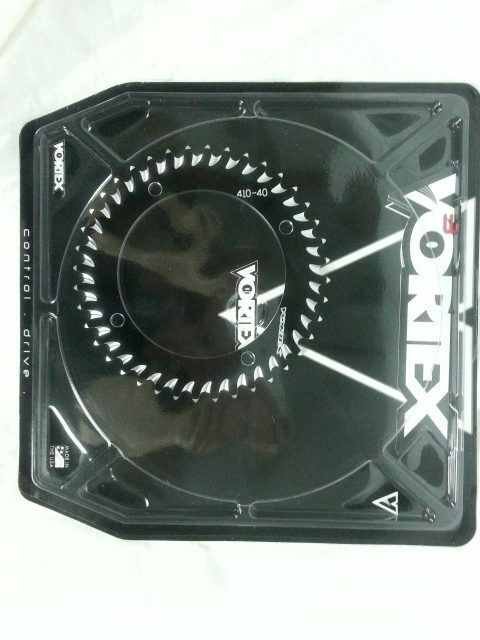 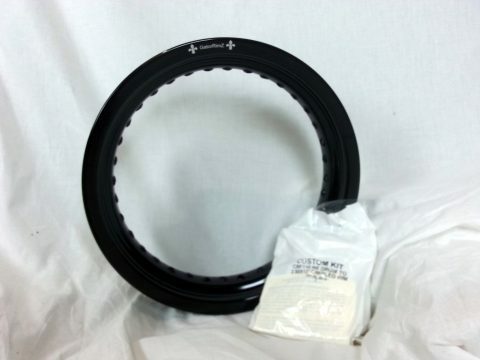 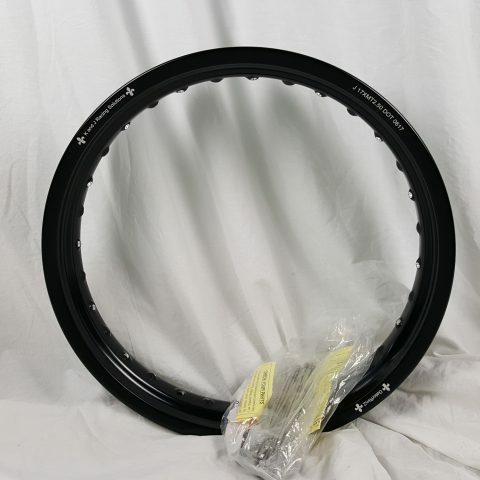 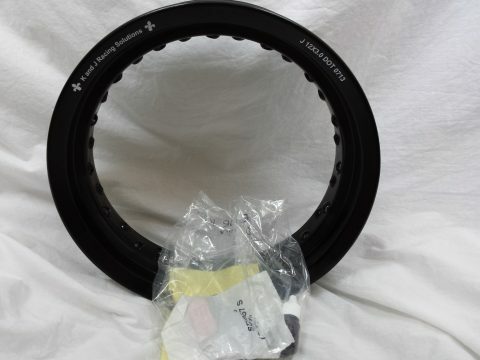 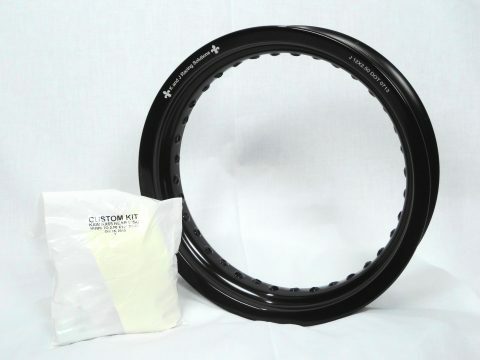 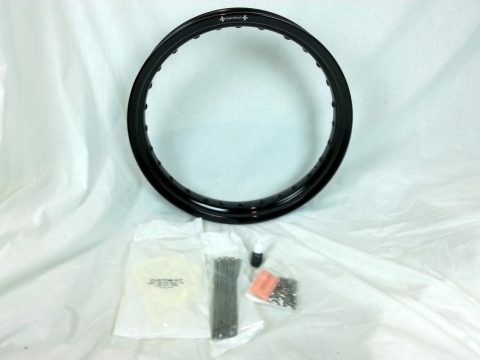 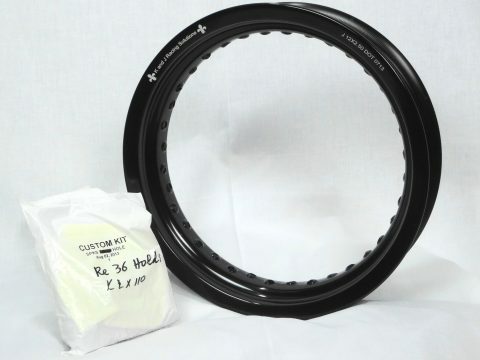 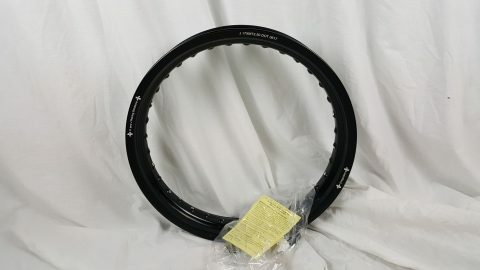 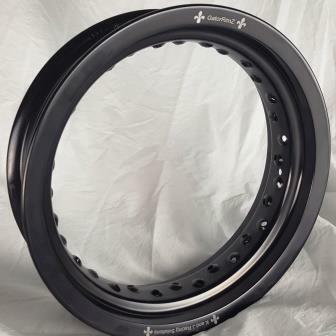 We have rim and spoke kits to fit most bikes, but if we don't have it to fit yours, we can have it made in most cases. 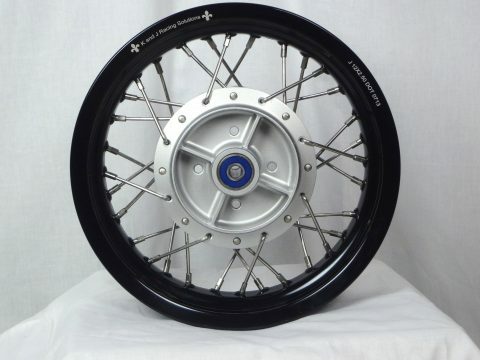 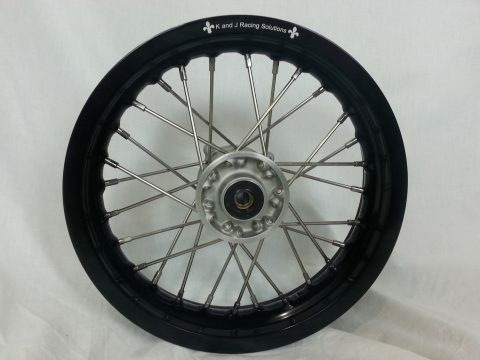 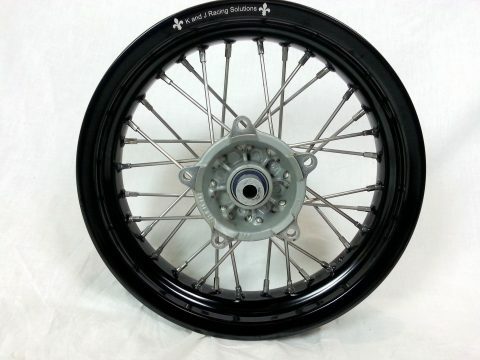 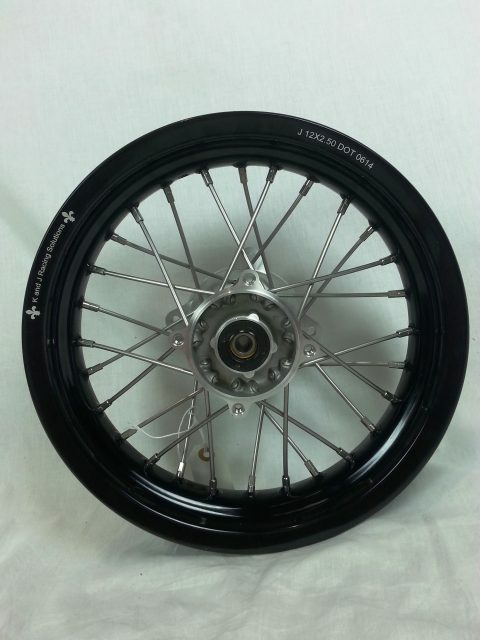 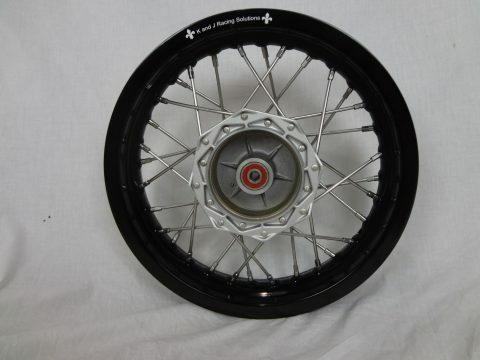 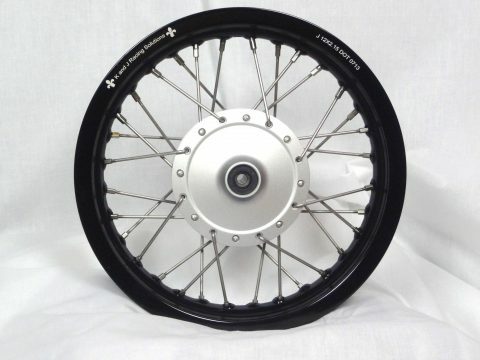 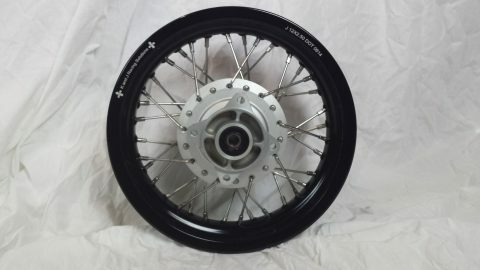 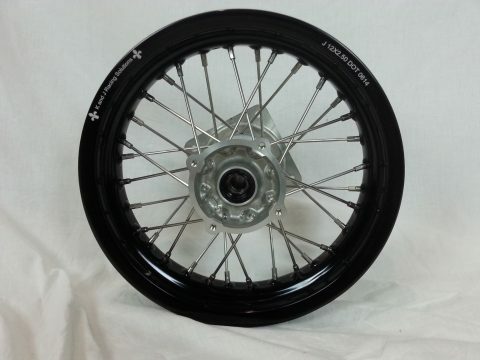 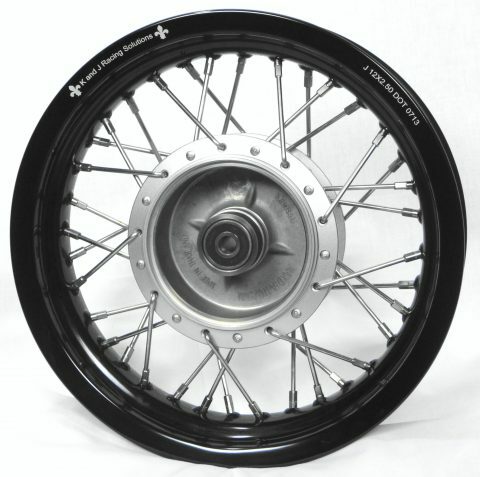 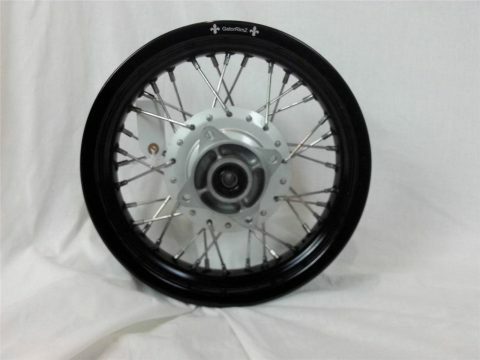 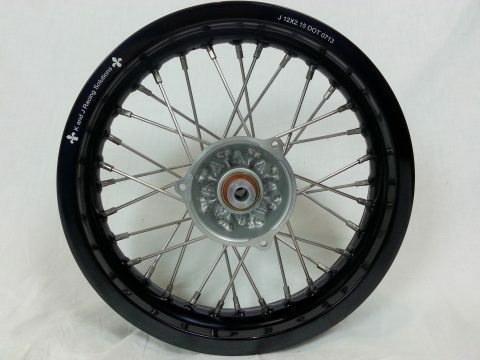 Our spoked wheels with OEM hubs are the lightest option for your race bike. 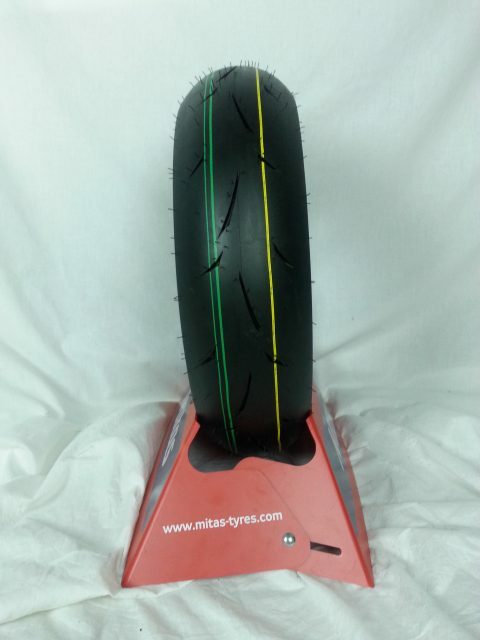 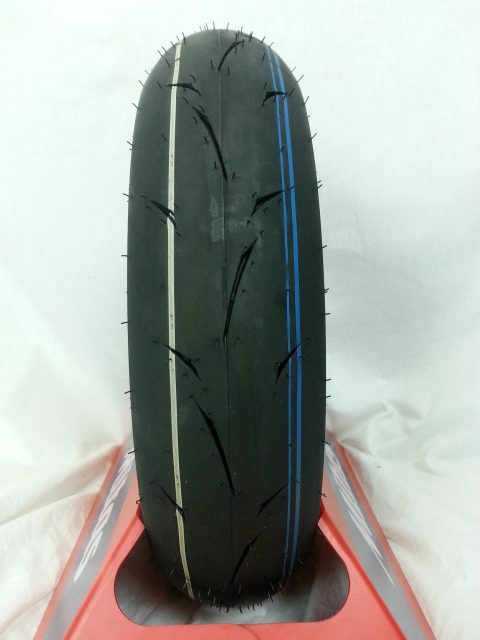 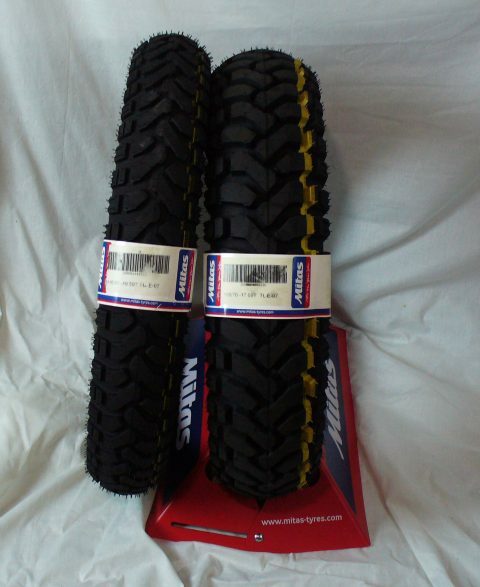 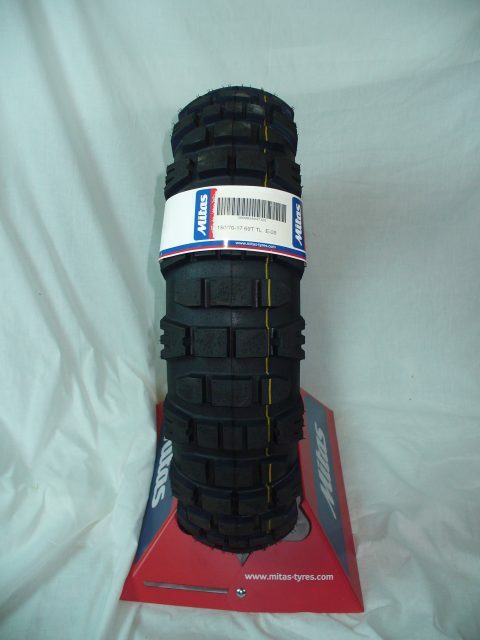 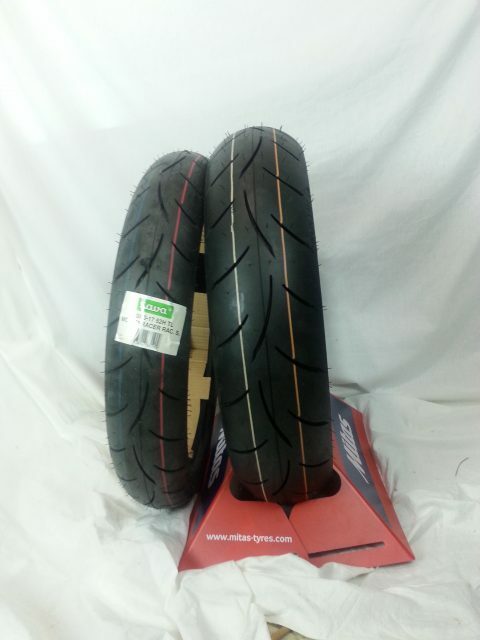 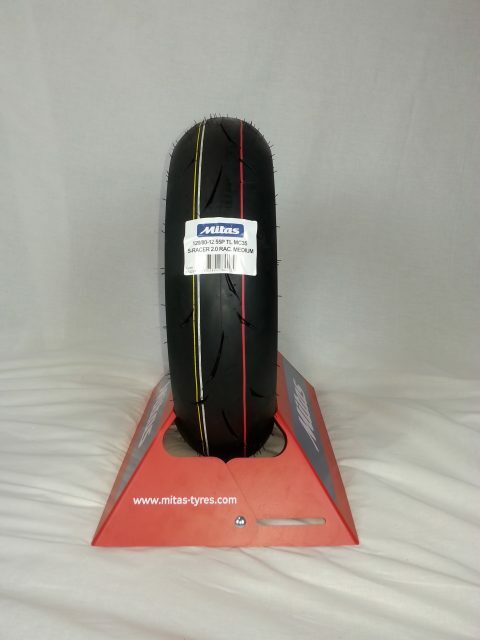 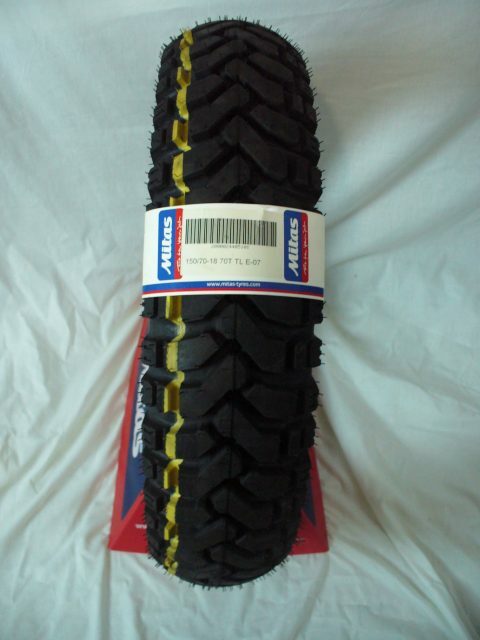 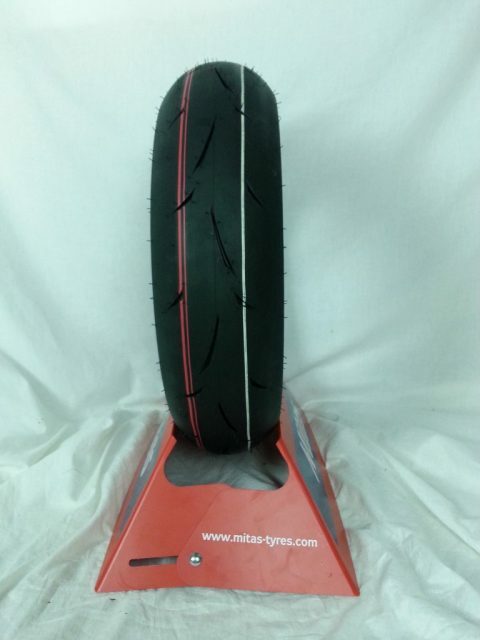 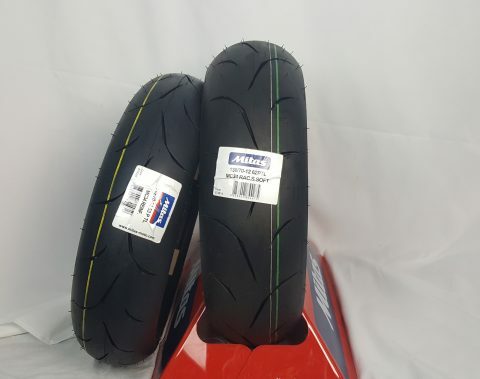 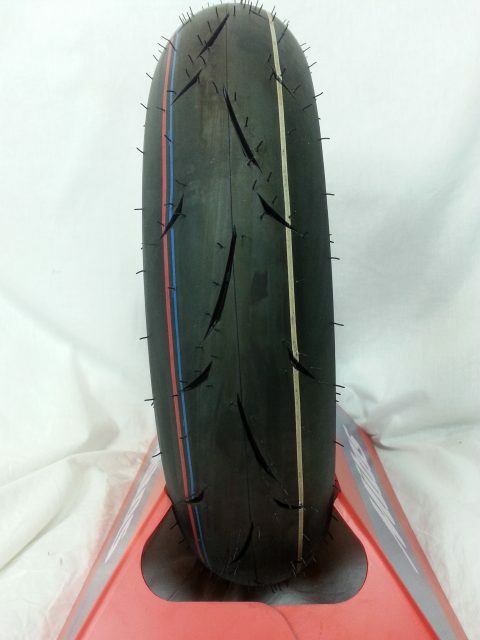 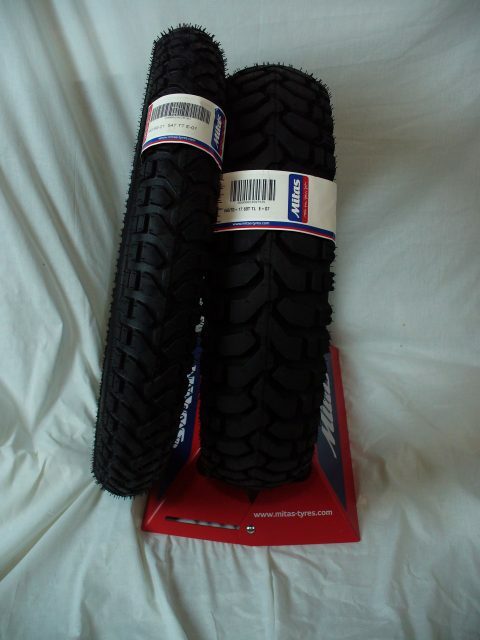 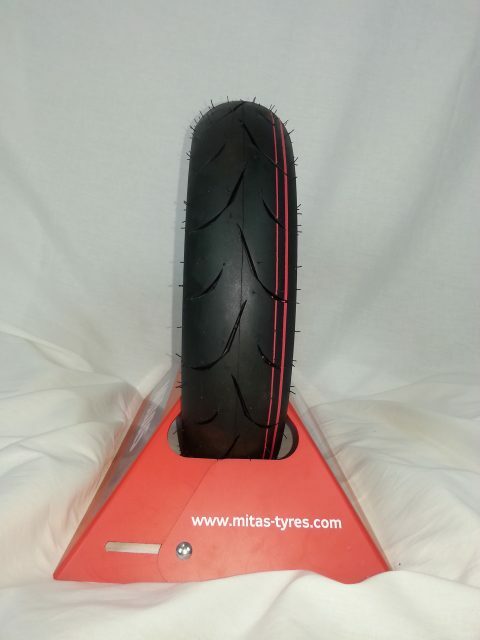 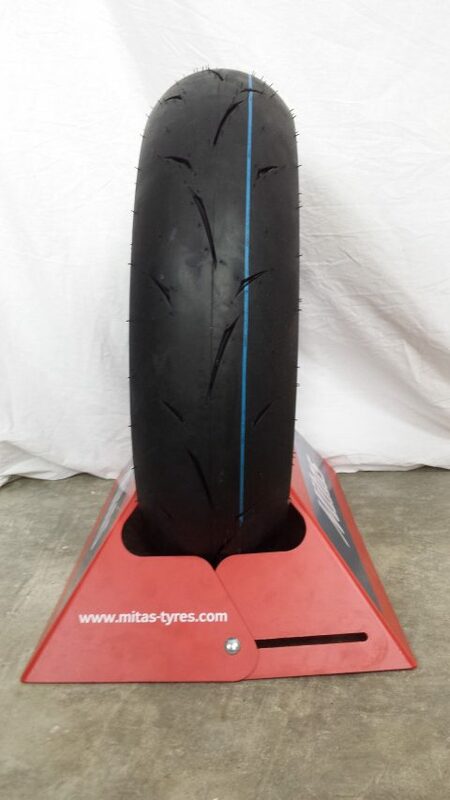 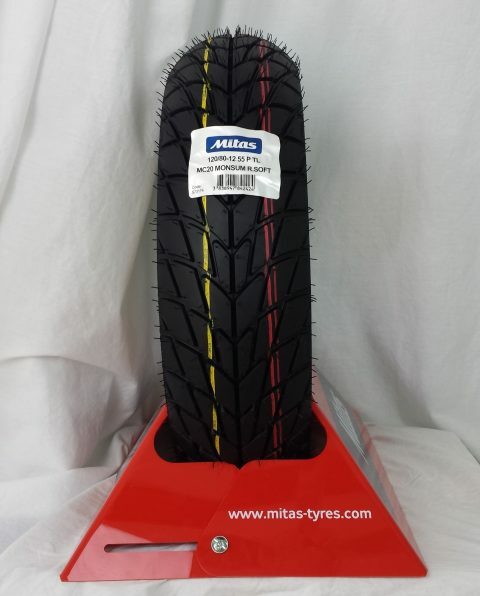 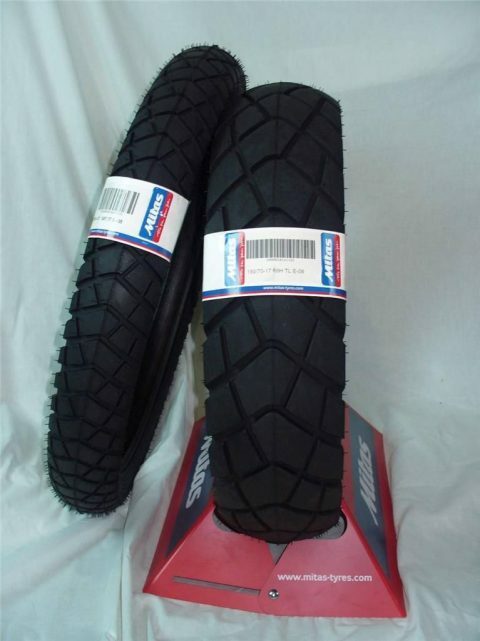 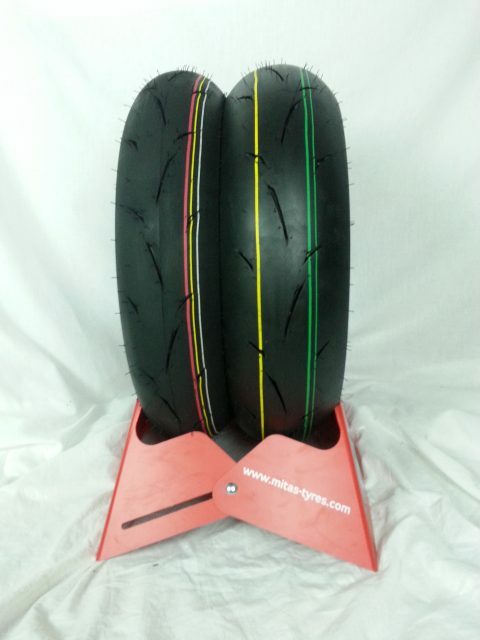 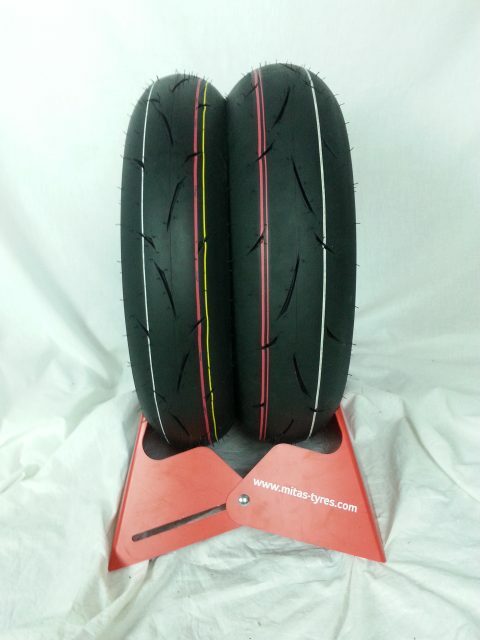 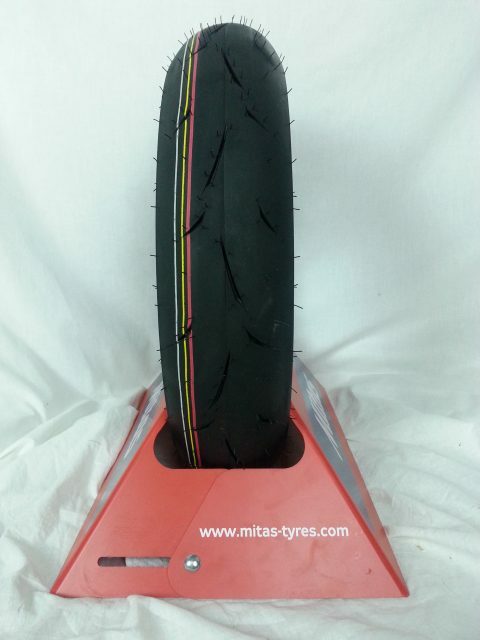 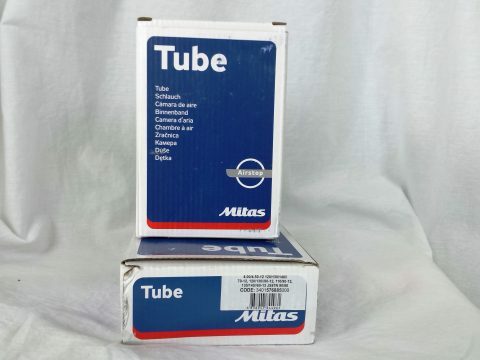 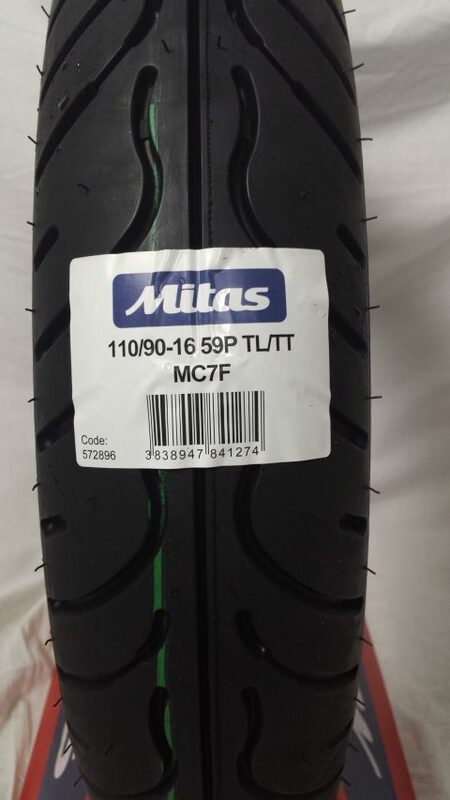 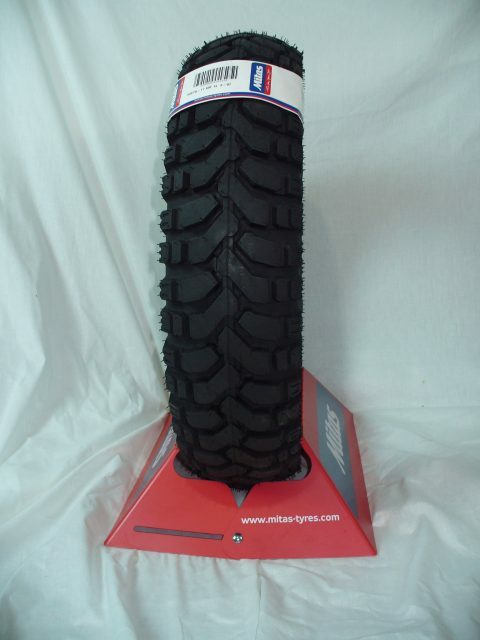 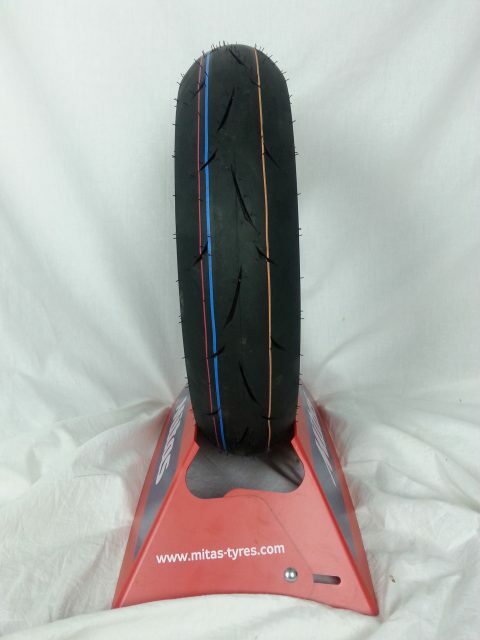 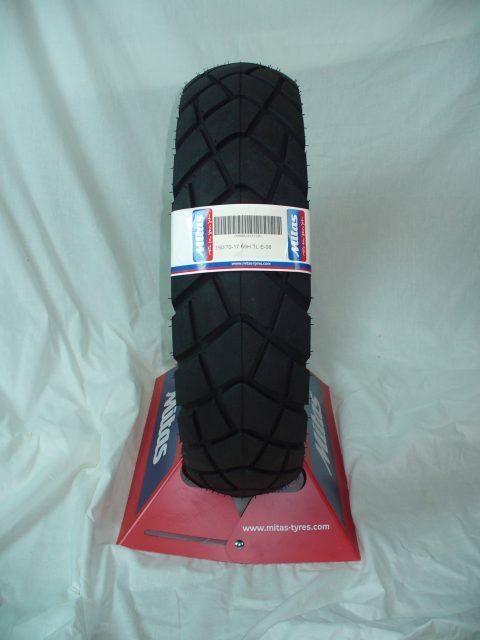 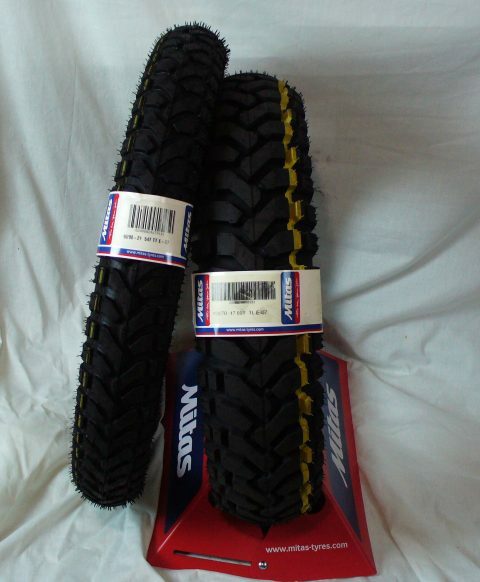 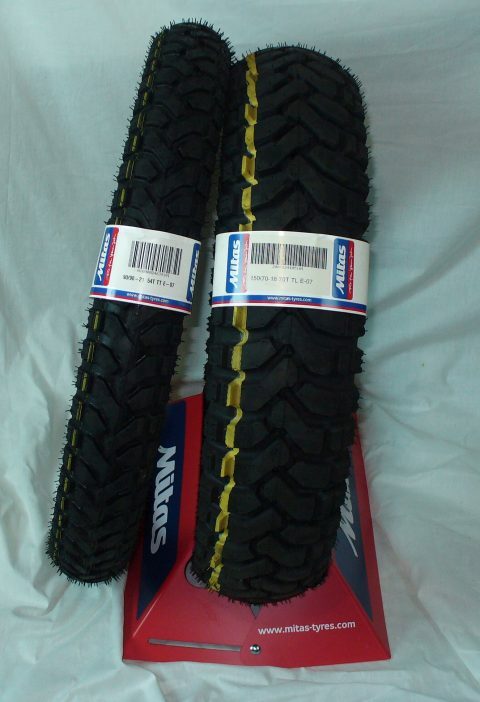 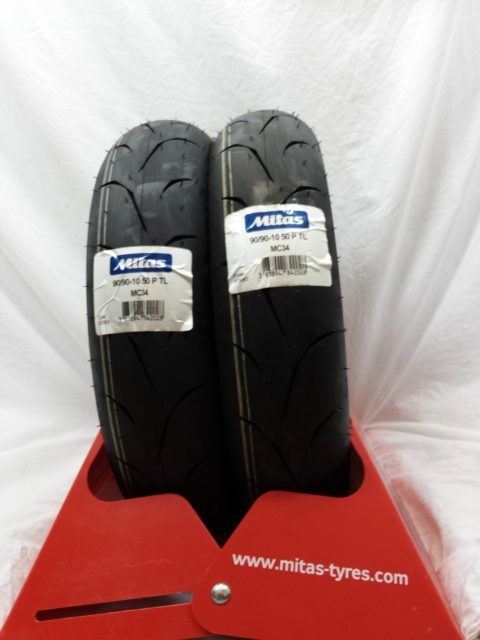 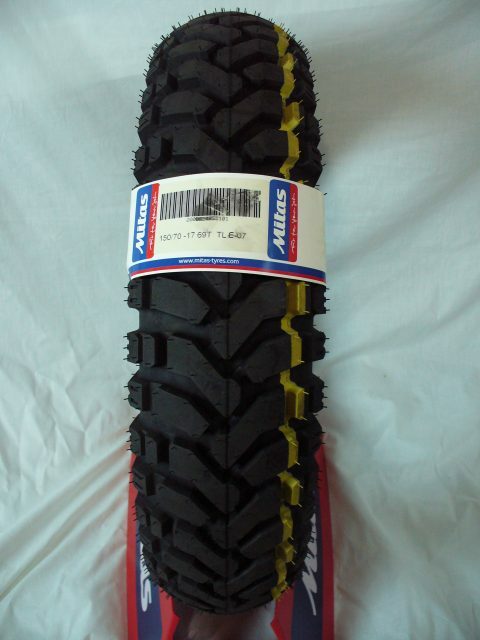 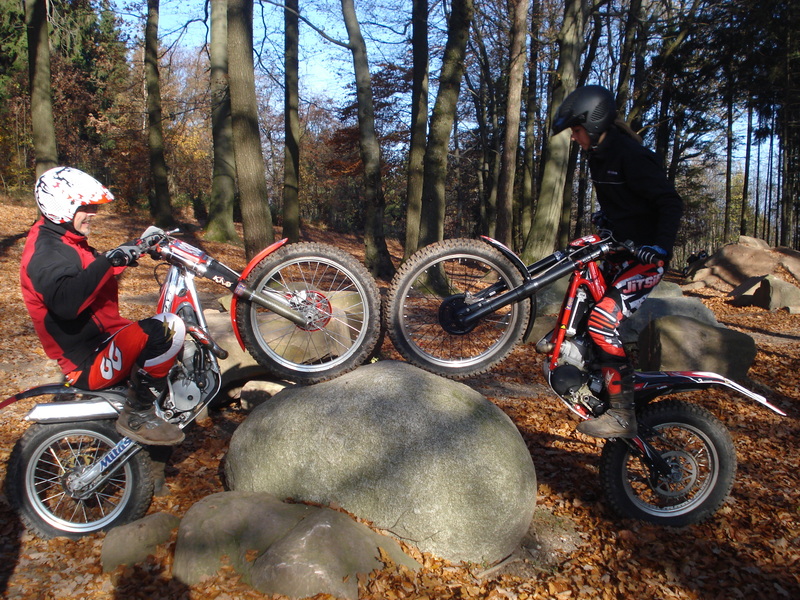 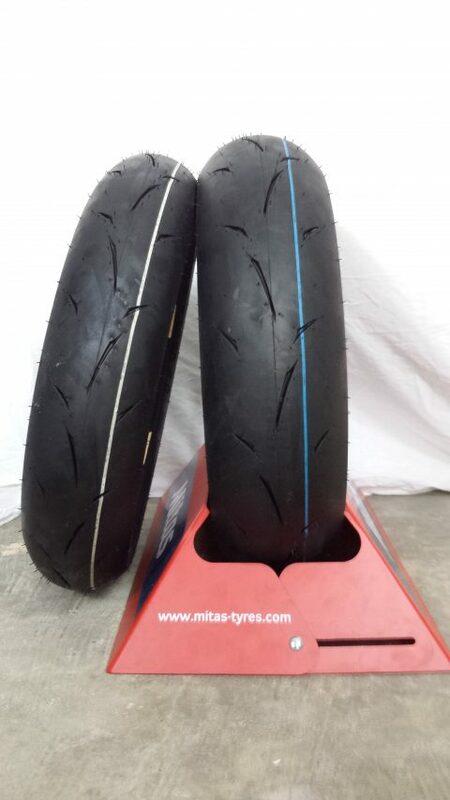 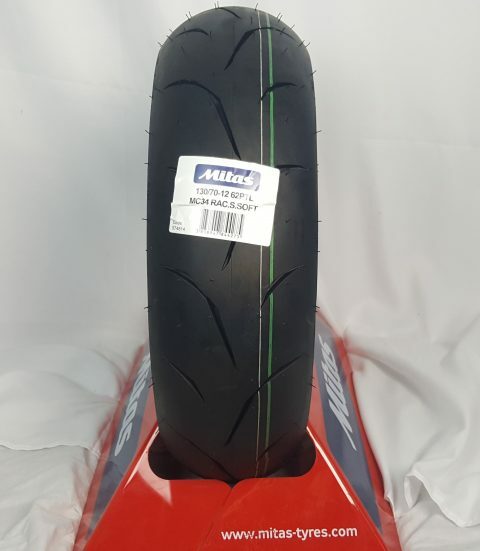 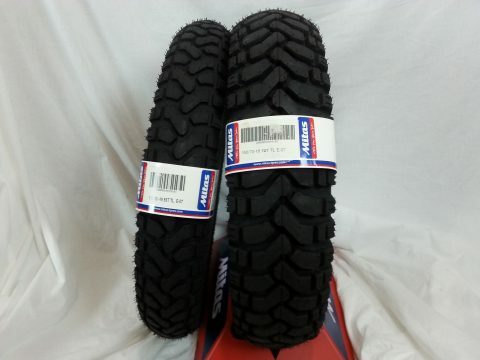 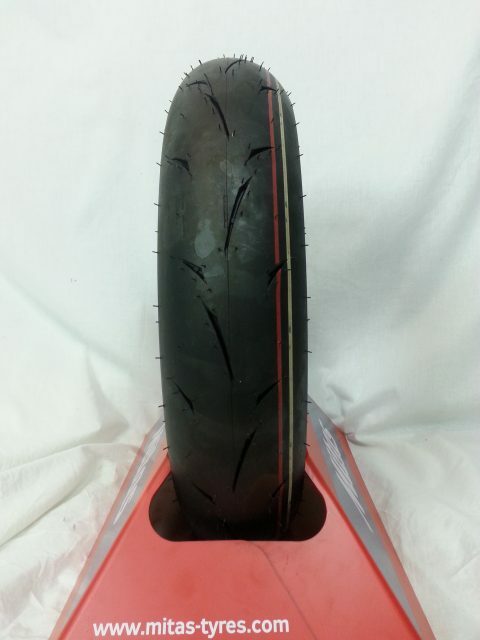 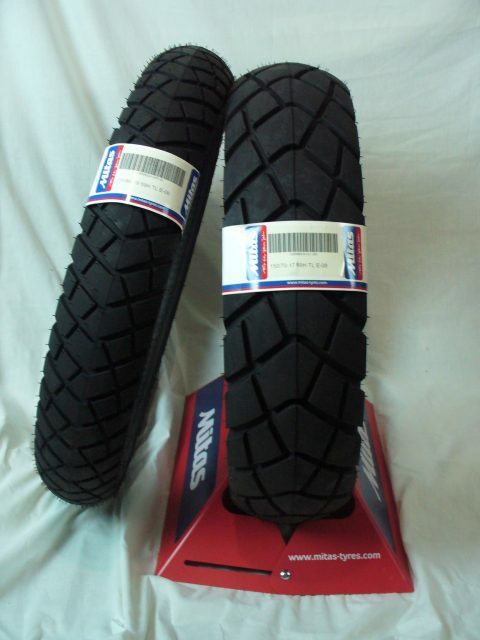 European quality motorcycle tires for sportbikes, adventure bikes and more!